Azurite is composed chemically of copper carbonate hydroxide and its blue carbonate mineral.Azurite comes from an Arabic word for blue.Azurite can be manufactured as pendants, rings, necklaces and earrings. Metaphysically Azurite is a gemstone known to help dispel worry and sadness. 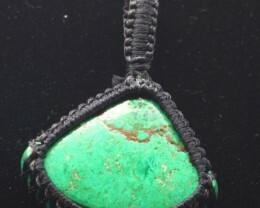 It’s a gemstone known to aid in enhancing the pathway through guiding an individual through meditation. Azurite is known in ancient times to relieve pains in the joint and help alleviate arthritic pain.